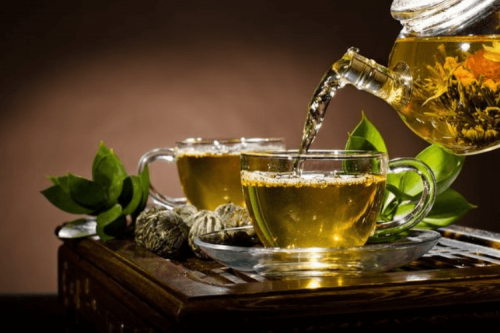 Green tea should be your healthy hot drink of choice. Read up on the main benefits – some will surprise you. 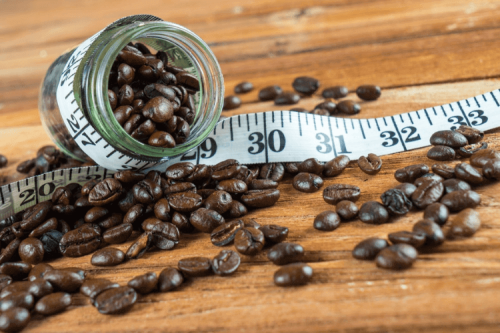 An all-purpose stimulant that can reduce fatigue, increase strength and help burn away stubborn fat, caffeine is even more powerful than you think. 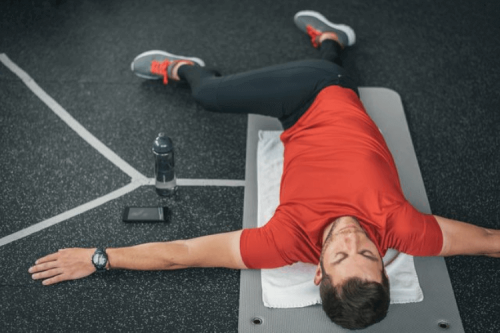 Post-workout soreness is common, but that doesn’t mean you have to suffer it. Eliminate muscle pain and recover faster with these proven methods. Sports supplements aren’t just for elite athletes – everyone can benefit from quality supplements. 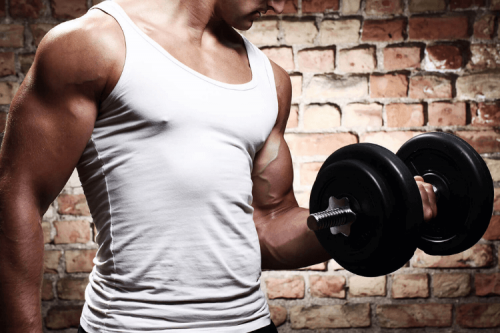 The trick is choosing the right supps to suit your goals. If your fitness journey has just started, the world of sports supplements can seem bewildering. 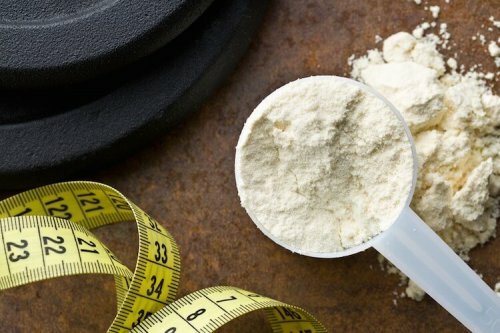 Here are some of the best supps for beginners. Caffeine’s more than just a stimulant. 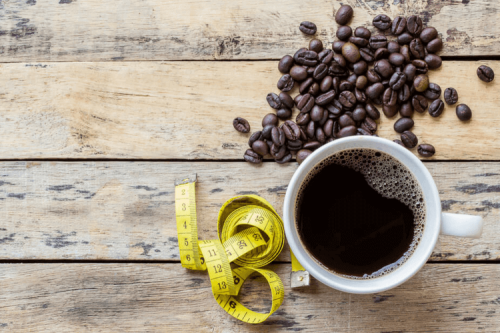 Here are three ways in which caffeine can supercharge your workouts.